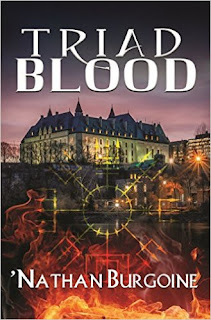 Okay, you made me want to read this!!! Lover of Romance, this looks like a good start to a new series for Lofty. I hope you enjoy it too. I'm getting this tomorrow! Don't know how soon I'll get to it but looking forward to reading it. Thanks for the wonderful review Hils! Great review Hils! 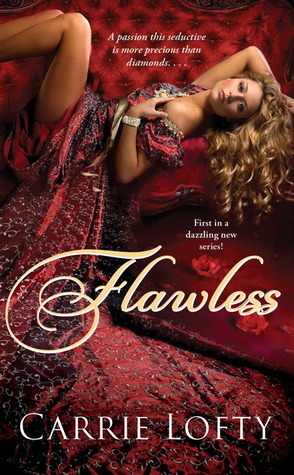 I enjoyed Flawless :) I really liked the setting :) It was really different. Nath, I'm glad you enjoyed Flawless. Maybe now you'll read Song of Seduction? LOL! LOL on Vivienne's suffering... I think they both needed to go through the experience. Live and learn, right? I am often drawn to historicals for their unique settings--including this one. That cover is so lush, too. Glad to see you enjoyed it. Christine Flawless has a unique setting, and it served to give the story a good atmosphere in this case. Agreed about that cover!